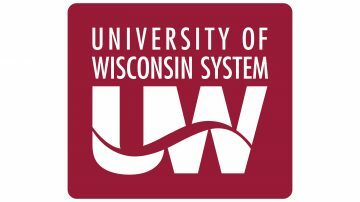 The University of Wisconsin System Board of Regents will honor the recipients of the 11th annual Regents’ Diversity Awards on Feb. 8 in Madison at the Board of Regents meeting. These awards recognize individuals and programs that foster access and success for students who are members of historically underrepresented populations. At UW Oshkosh, the Titan Advantage Program (TAP) will be awarded. TAP began in 2014 as a group of concerned faculty and staff on campus were addressing the issues of recruitment, retention and persistence to graduation of underrepresented students. A 15-member team made up of experts on academic persistence, success, resources and pedagogy, particularly as it pertains to students of color, created the summer bridge program for incoming underrepresented, low-income and first-generation college students to earn four to six college credits the summer prior to their first year at UW Oshkosh. 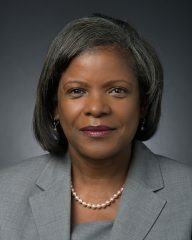 To date at UW Oshkosh, 137 students of color have successfully completed the program, which is coordinated by Mai Khou Xiong, assistant director and program manager for access and retention in Student Achievement Services within Academic Support of Inclusive Excellence, a division led by Associate Vice Chancellor Sylvia Carey-Butler. 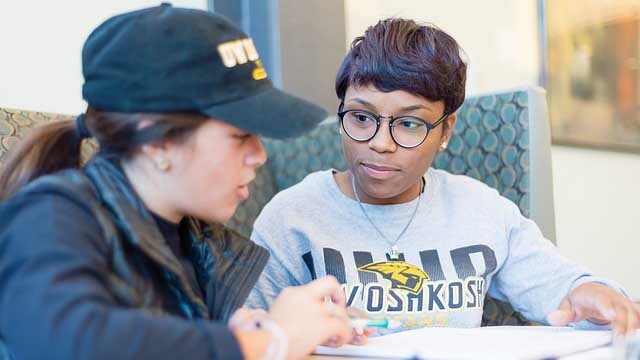 UW Oshkosh has increased the enrollment of students of color from 11.4 percent in 2013 to 15.7 percent in 2018. Evidence shows that TAP has played a significant role in attracting and enrolling increased numbers of students of color even if they do not participate in the program, because TAP students are recruiting family and friends to enroll at UW Oshkosh. Collaborations with other units, departments, or communities–within the institution and beyond. 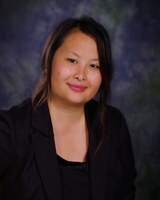 Each recipient will receive $5,000 to support professional development or continue the program being honored. Educators from UW-Eau Claire and UW-Milwaukee also are among this year’s award recipients.